Congratulations to the winning recipe for our Flavorama Recipe Contest! Check out the winning recipe! Vision Grills takes home FIRST PLACE for the Barbecue Accessory Category at the Vesta Awards presented by Hearth & Home Magazine! Quickly Change between Charcoal and Gas! Our Kamado style will grill, smoke, or bake the perfect food for any and all of your meals. When you fire up your Vision Ceramic Kamado Grill, you’ll see that 3,000 years of ingenuity, paired with our modern touches, make grilling less complicated—and a lot more enjoyable. When you fire up your Vision Ceramic Kamado Grill, you’ll see that 3000 years of ingenuity paired with our modern touches make grilling less complicated—and a lot more enjoyable. Vision Grills offers high-quality construction, rock-solid warranties, and U.S.-based customer service. Enjoy your food – you deserve it. Visit our retailers page to get your Vision Ceramic Kamado Grill. Since its humble beginnings 3,000 years ago, the circular clay-based kamado design has been refined through countless years of trial and error. Today, new features have been added, the venting design improved, and the brittle clay replaced with a superior ceramic. But the core design still remains — a welcome reminder that sometimes simple is truly better. 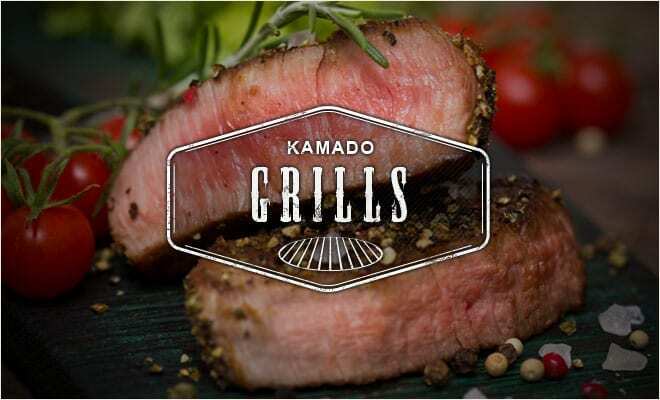 Yes, Vision Grills Ceramic Kamados do come with innovative attributes, but we’re not talking about infrared heat scanners or space-age polymers that add more to your price tag than your grilling experience. Nope. 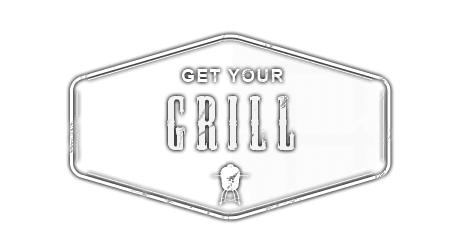 Just a few common sense features, such as a removable ash drawer, electric starter port, and thick ceramic construction that ensure your grilling experience is equipped with everything you want, and none of the pointless extras you don’t. See what makes our Kamado Grills so good. This certainly isn’t the same old charcoal or gas grill. 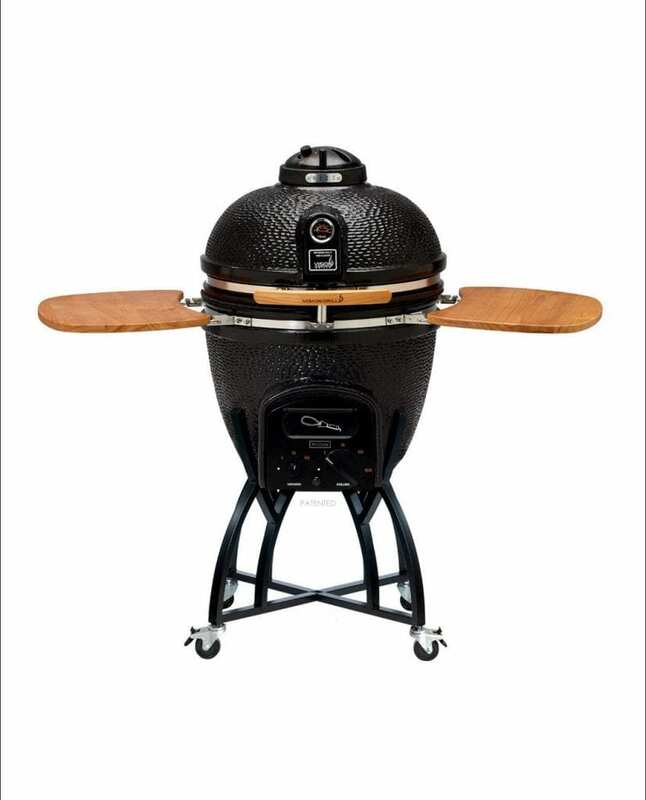 The Vision Grills Ceramic Kamado is truly something deliciously different. Click a button below and see what sets us apart from the competition.